The SE7 is a pair of budget-friendly and high-performance ANC Bluetooth headphones that measures 7.48 x 6.3 x 2.95 inches and weighs 0.6 lbs. 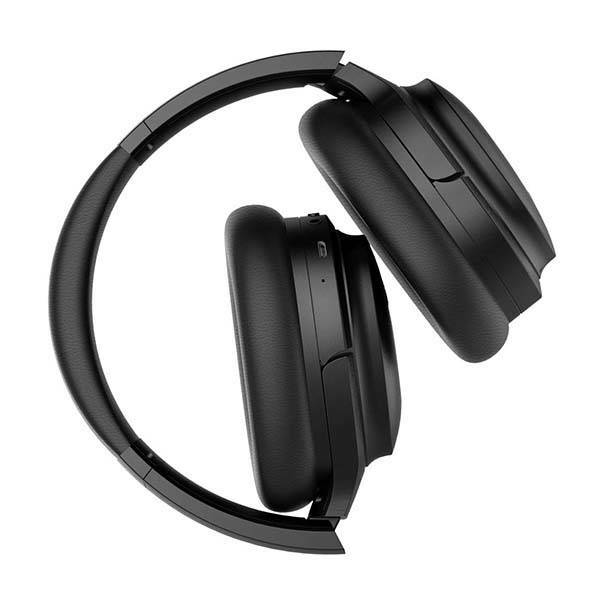 As we can see from the images, the on-ear headphones deliver an elegant, low-profile design defined by the black matte finished exterior and smooth contours, and the metallic accents complement to the modern style. Meanwhile, the protein earpads and adjustable padded headband provide a comfortable wearing experience, while using foldable design, you can store the headphones in an included carrying case for portability. 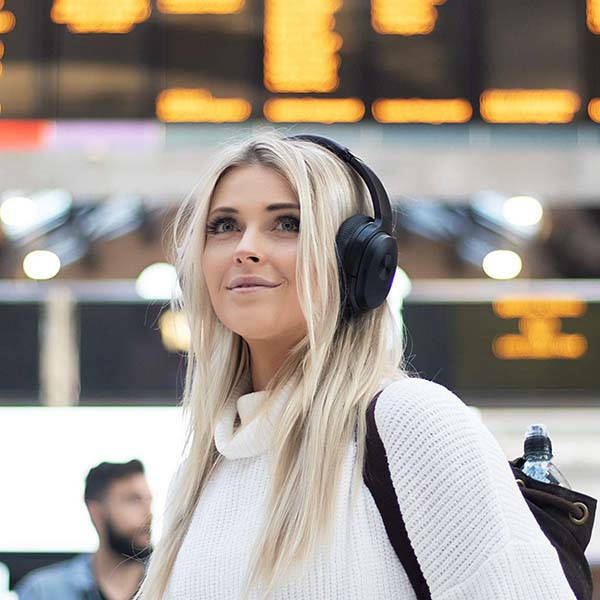 The Bluetooth headphones feature improved active noise cancelling technology to significantly reduce ambient noise around you, giving an immersive listening experience, and built-in Bluetooth 5.0 connectivity allows the SE7 to provide stable wireless connection and streaming. Furthermore, the wireless headphones support aptX technology, which means the SE7 perfectly works with atpX enabled devices for higher-quality streaming. Moreover, using 3.5mm audio input, the headphones also work in wired mode when running out of juice. Built-in microphone allows you to answer or make handsfree calls with ease, and a built-in 800mAh rechargeable battery offers up to 30 hours of playtime in Bluetooth mode. 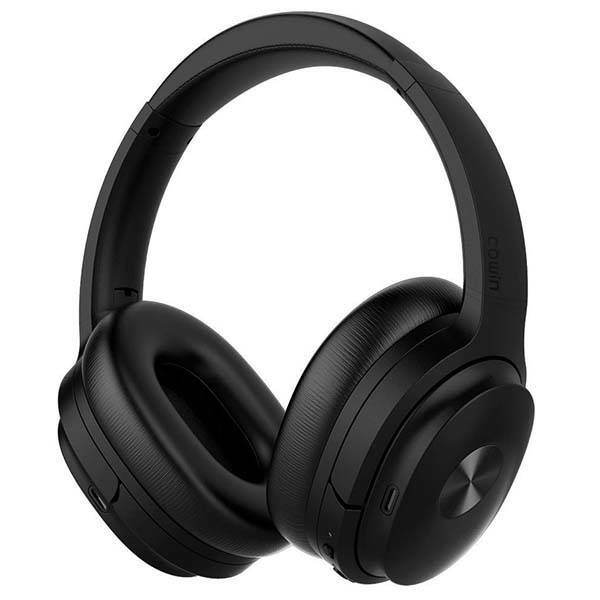 The SE7 wireless active noise cancelling headphones are priced at $109.99 USD. If you’re interested, jump to the product page for its more details.